Formerly Yutzos 2, our new name is La Posada B&B is a family run small hostel located by the Pano river in Tena City, Ecuador. 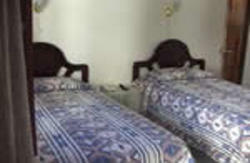 We have 8 rooms with capacity for 21 guests. 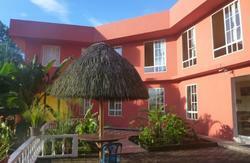 Our rooms have private bath with hot water, fan, tv, phone and wireless internet with international phone calls. 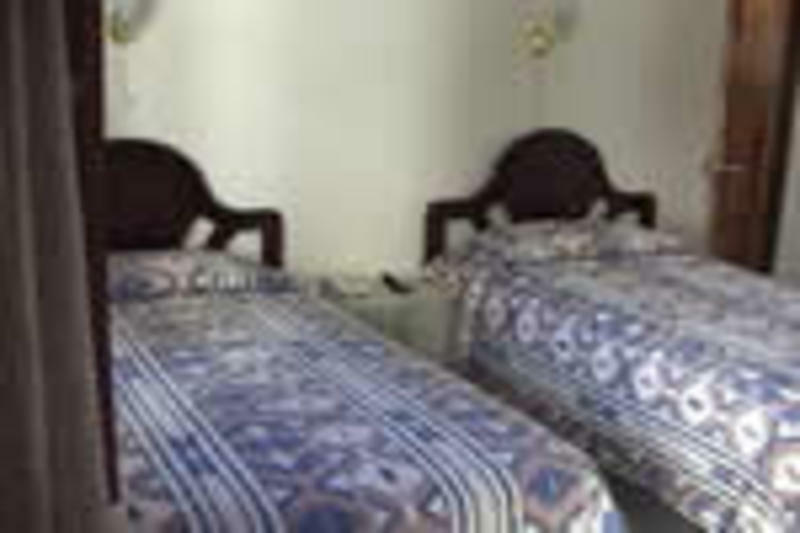 Guido, the owner, personally take charge to run the hostel ensuring that the guest has an unforgettably comfortable stay. After 15 years of experience they have perfected their service and your satisfaction. We are 3- 4 hours away from Quito. 4 blocks from the bus station, one block from the main road ( 15 de Noviembre), on the crossroads of Augusto Rueda and 12 de Febrero.